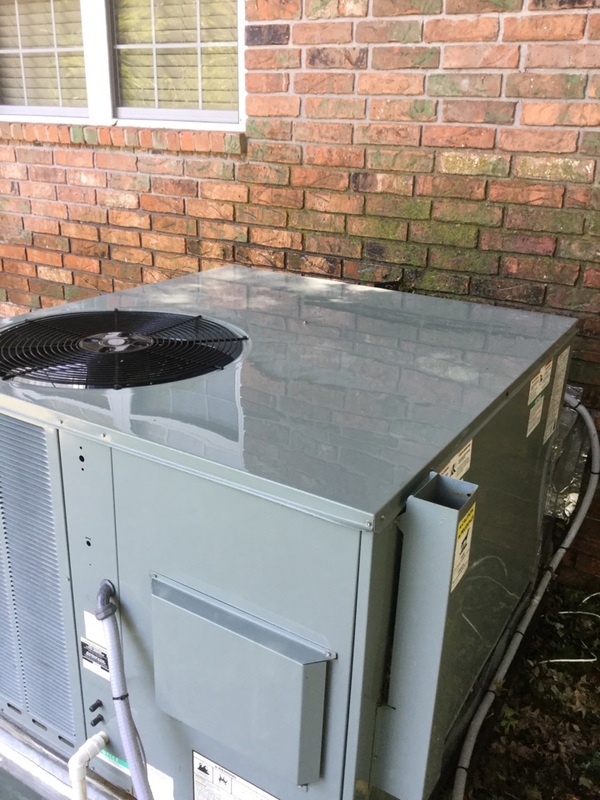 Martin’s Heating & Air, Inc. provides air conditioning, heating and Air Duct repair, service, installation and services in Rogers, AR, and surrounding areas. Check out what some of our customers are saying about Martin’s Heating & Air, Inc. Air Conditioning, Heating, and Air Duct services. The technician was very knowledgeable and friendly and made the process very easy from start to finish. He even took the time to answer a few other questions. Great work! Thank you for reviewing Bobby, our service tech and Martin's Heating & Air. We are glad to have him on our team. We greatly appreciate your business!!! Gave educated options with a reasonable price and didn't feel I was being taken advantage of. Ac tune up in Rogers Northwest AR. Giving quote for new lennox high effect systems! Rogers Northwest AR. Servicing an air conditioner in Rogers. Northwest AR. 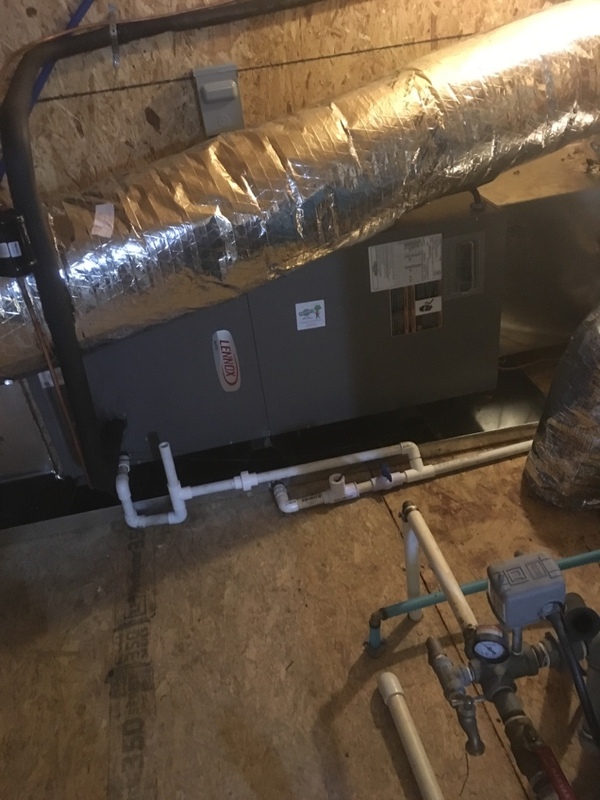 Furnace tune up in Rogers, Northwest AR. Mini split repair Rogers, Northwest Ar.